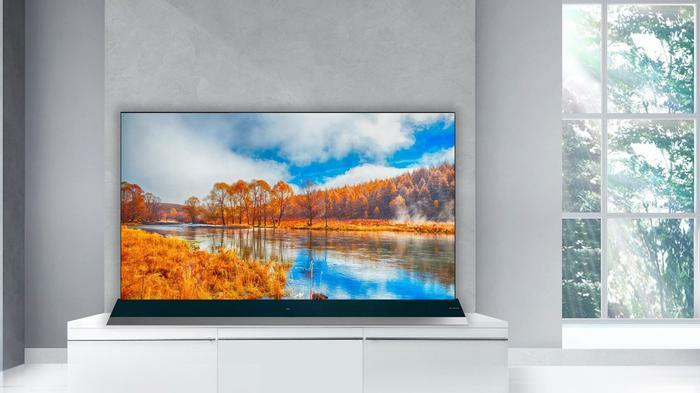 TCL has shown off its first 8K TV at this year's IFA in Berlin, confirming the product will be coming to the Australian market alongside two other models in 2019. “TCL’s 2019 range will give Australians the opportunity to experience a new level of immersive and seamless entertainment. Our new models aim to enhance the experiences our customers crave, but also aim to prepare our customers for new developments in the market, such as the introduction of Google Assistant – which is yet to reach Aussie shores,” said Jason Carrick, TCL’s Australian National Sales Director. 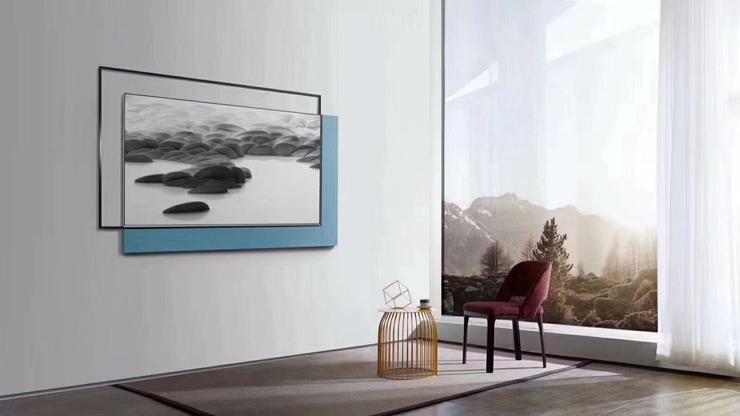 TCL's 2019 Australian range, shown off at IFA, consists of three models: the X8, X10 and Frame TV+. The X8 is a 4K QLED TV that supports Dolby Vision and HDR10+. It also features an integrated Onkyo soundbar. The TCL X10 bumps things up to 8K but retains a similar design otherwise. 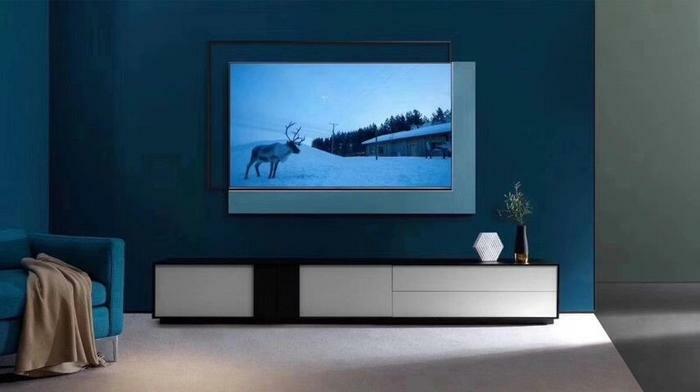 Finally, the Frame TV+ offers up a similar take on the 'lifestyle TV' niche that Samsung have attempted to capture with their own Samsung Frame TV. All three TVs boast built-in Alexa and Google Assistant, and will run on a version of Android O when they arrive in 2019. “Over the last few years we have had a strong focus on integrating our technology into the way we live – both from a user experience and home design perspective. Artificial intelligence is touching our lives in more ways than one, which is why TCL’s 2019 range will focus on AI T-Home, to continue to utilise developments in AI and drive a seamless connected life by connecting all smart home services. Australians can expect to be blown away by our 2019 range, there really is a model for everyone to enjoy a new level of entertainment and experience,” said Carrick. Full pricing and availability for the TCL X8, X10 and Frame TV+ is expected to arrive early next year.